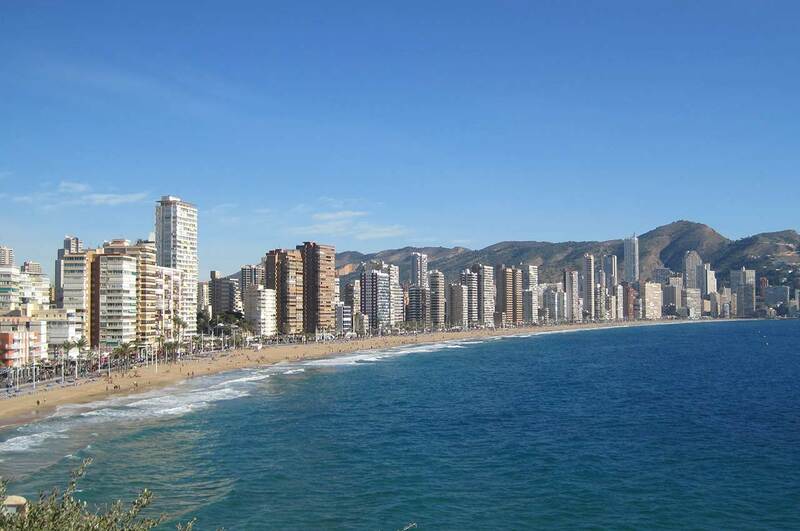 Benidorm is one of the most touristic places of Alicante during the summer season. Its climate, its beaches and its nightlife make this a very attractive destination. But there are many more plans to do. What to do in Benidorm? In this small guide we give you some examples! 4. Mediterranean or international gastronomy? In Benidorm we have three beaches bestowed with the blue flag showing quality: Levante beach, Mal Pas and Poniente beach. Their crystal-clear waters, fine sand and impeccable climate make it ideal for holidays. They are the delight of any tourist! So, if you are one of those people who prefer to enjoy the blue of the sea with some more tranquillity and privacy, we propose some coves in Benidorm. One of the best known is the cove of Tío Ximo. It is located under the slope of the natural park of Sierra Helada and is covered by sand, although you can also find rocks. It is a virgin beach, full of nature and beloved by divers. Finding what to do in Benidorm is a simple task. With its plethora of natural landscapes there are many possibilities. 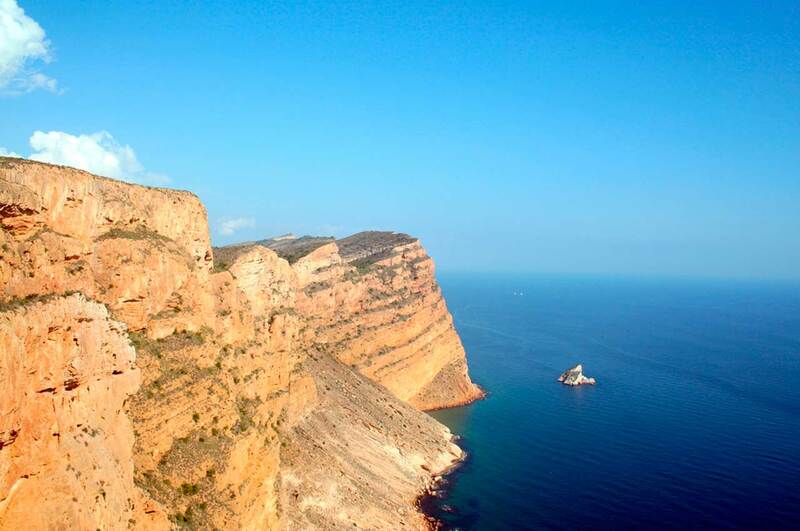 The hiking routes are one of the best activities in Benidorm! For example, the Serra Gelada, a natural park since 2005, is inspiring. A great route option would be to start at the viewpoint of the Cruz de Benidorm and take a walk through the cliffs of this beautiful mountain area enjoying unparalleled views. And we cannot forget diving. In a city full of crystal-clear waters, it is very easy to see and appreciate the beauty of the marine fauna, whether by diving or snorkelling. The island of Benidorm conserves a spectacular aquatic fauna. Like the coves of Tío Ximo and Almadraba. Do not forget to visit them! If you prefer to go for a walk around the city and get some souvenirs from Benidorm, we suggest you walk its streets full of shops. The Avenida del Mediterráneo, parallel to the Levante beach, is a perfect area to go shopping in Benidorm. You can also choose one of its numerous and striking street markets. The most popular is the Rincón de Lloix, where you can find food, clothing and toys. You will be surprised by the variety on offer! The great tourist influx in Benidorm combined with the traditional recipes originating from fishermen, make the cuisine of this city something unique with endless options to enjoy. Do not leave without savouring the fish broths or rice dishes, you will love them! If Benidorm is known for something, it is for its nightlife. Its diversity of clubs and bars has something for all tastes. Partying is one of the most popular activities in Benidorm. If the night comes and you do not know what to do in Benidorm, here we leave you a few areas where you will have a great time. 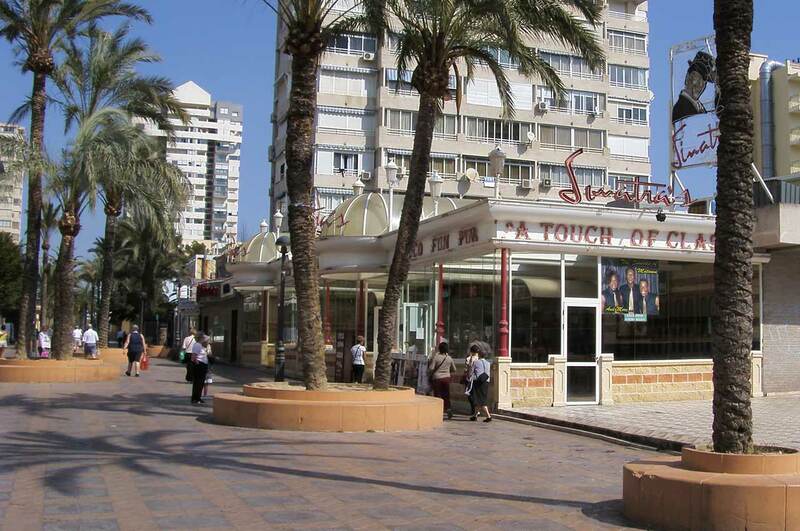 In the Levante beach area there are a lot of pubs and discos for tourists to enjoy. The British area is located in the Rincón de Lloix with a large number of establishments focused on the British public. If your style is more rock, you can also find many establishments for motorcyclists that will help you enjoy this carefree atmosphere. On the other hand, for quieter plans, go for Esperanto Street, full of small bars and pubs where you can sit down and have a drink in good company. We hope that our guide will help you spend an unbeatable vacation in Benidorm. Surely one you’ll want to repeat!